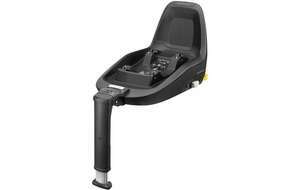 Maxi-Cosi 2wayFix Base for £161.10 using code SEATS10 at Halfords. Free Next Day delivery if ordered before 8pm. Bit of research cheapest it’s ever been on a price tracking website is £158 so don’t see this as far off! i was going to go the same route with Mamas & Papas but Halfords was next day DPD delivery compared to 3-5 days for M&P!